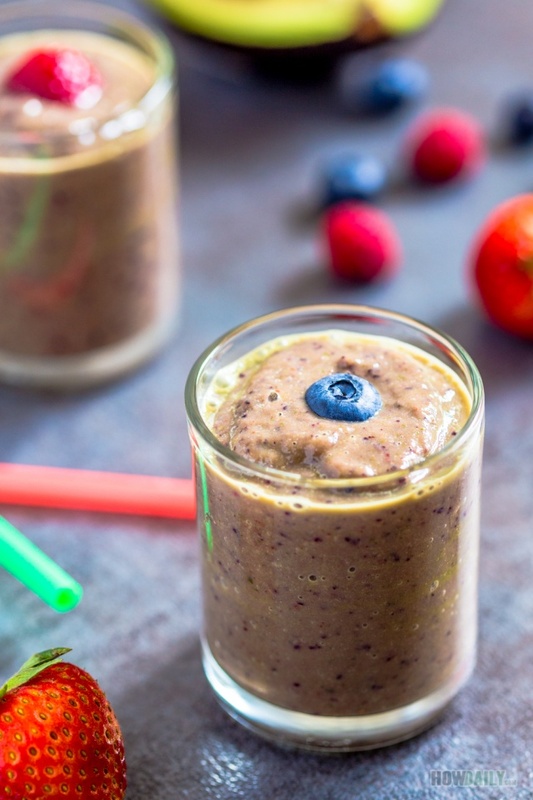 This past winter is long, cold and kinda harsh on your skin, don’t worry, try this very berries super skin smoothie to help. 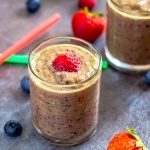 This recipe composed of all the goodness like strawberries, blueberries, raspberries, avocado and coconut milk. Not to mention kale leaf, a powerful detoxing agent with all the fiber. Try to choose ripen berries, your drinks would be so deliciously tangy sweet naturally without the need to add any extra sugar. For the best taste possible, freeze all your berries before hand, and chill coconut milk in fridge. That way, you don’t have to add extra ice, thus prevent the drink from being too thin. 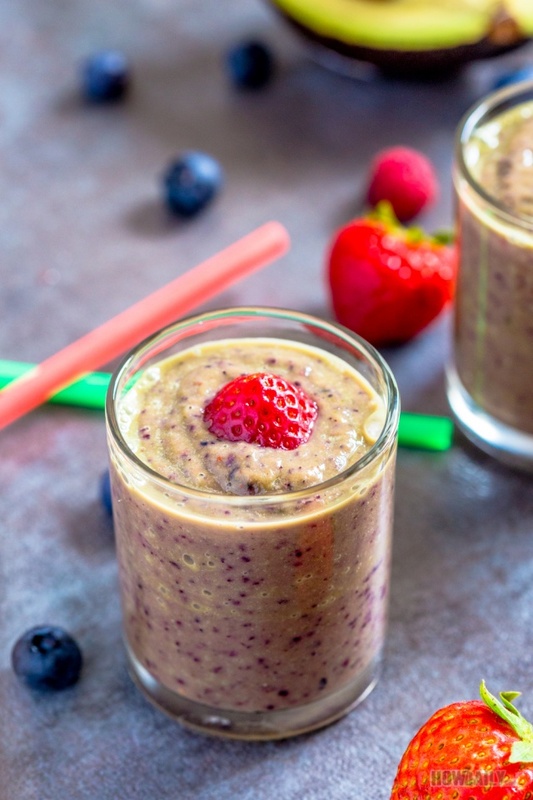 Avocado and coconut milk will make this smoothie as creamy as you can get, but to pop the flavor, you could also add a pinch of salt, just very little though. You might not know this, but avocado contain all the good fat with natural anti oxidant to help your skin glow without putting on that extra pound. The same thing goes for coconut milk, it taste just as good as your normal cow milk, but made from the coconut meat extract. It contains all the essential nutrient for your body. The berries? They taste great and flavorful to any drink while being full of vitamin and antioxidant properties. Okay, enough with all the chit chat, let’s power up that blender! For best taste, freeze all berries before hand and use chilled coconut milk. Peel shell and remove seed from avocado, cut into smaller chunks. 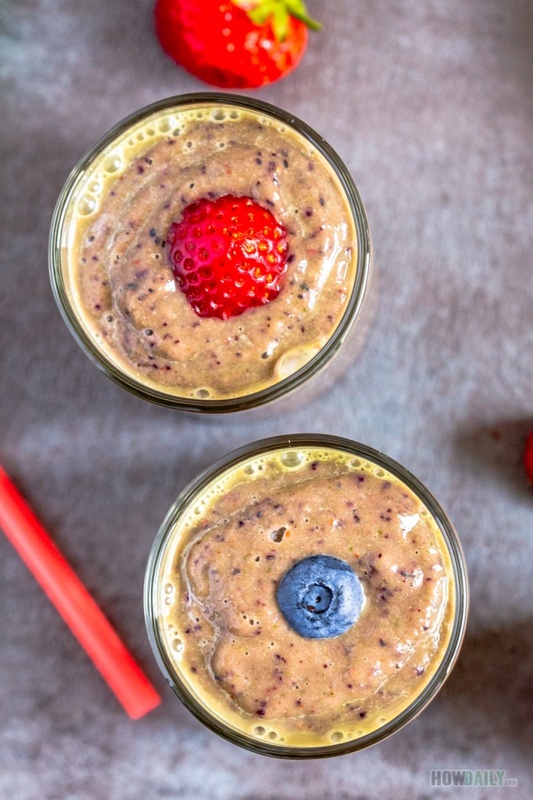 Add kale leaf, avocado, strawberries, blueberries and raspberries to your blender. Pour in chilled coconut milk. Pulse a few times then blend until smooth. Add 1/2 cup of crushed ice if you live in a hot area or using non-frozen fruits.